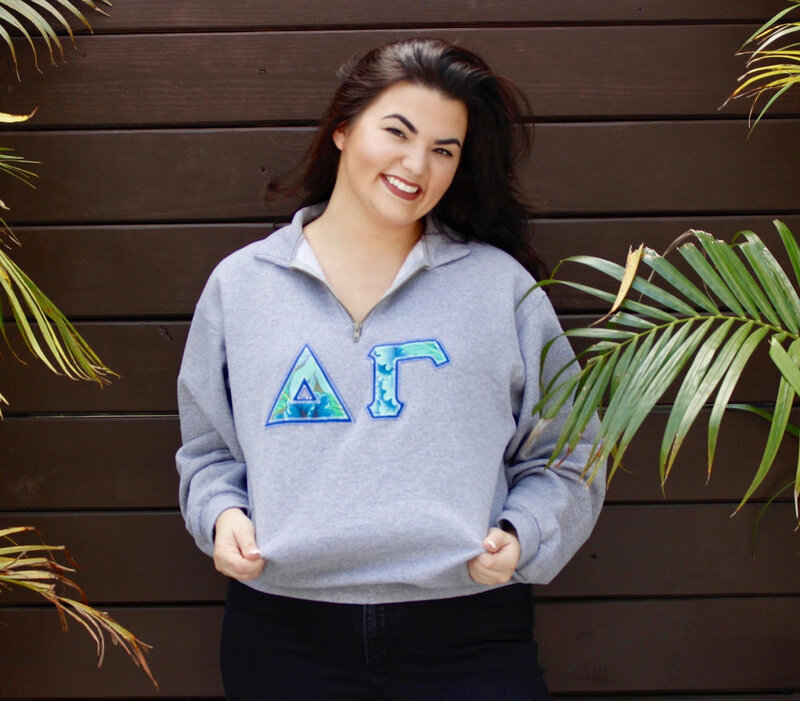 “I was chosen to be a Delta Gamma Collegiate Development Consultant (CDC) out of 40 women across the nation and was the only interviewee from Florida. Of the 40 women who interviewed, I was one of 14 first-year consultants to join a team 20 CDCs for the upcoming year. As a CDC, I will be traveling to over 30 universities in the US for leadership development, mentorship, as well as assistance with recruitment or risk management. I held a variety of leadership positions during my time in Delta Gamma as well as positions within the Panhellenic/ all-Greek community before graduating with my Bachelor’s in December. My Delta Kappa sister Jordan Rawlinson inspired me to apply for the position and now we get to be CDCs together! Jordan is a second-year consultant and we will begin six weeks of training together at DG Executive Offices in Columbus, Ohio starting early July. If it weren’t for Delta Gamma and being surrounded by my supportive, empowering sisters I wouldn’t be the woman I am today. Delta Gamma showed me what I value and what I’m passionate about. By being a sorority woman, I learned what it meant to be balanced and dedicated.